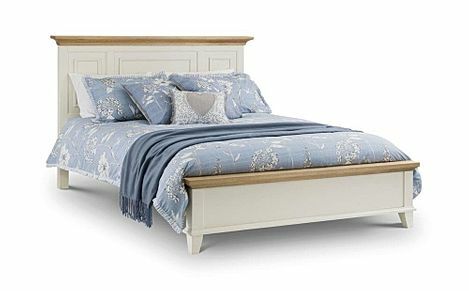 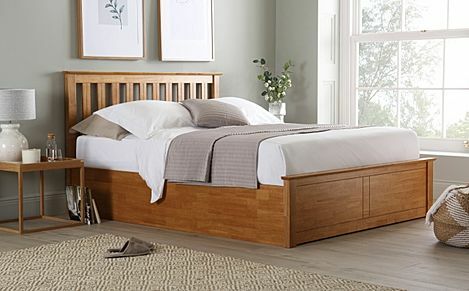 Enjoy the natural beauty of our wooden beds in a range of contemporary designs with a variety of storage options. 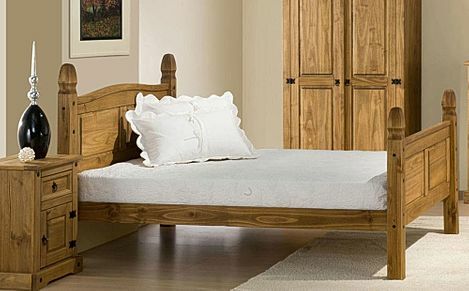 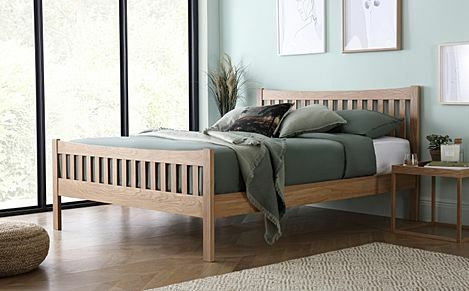 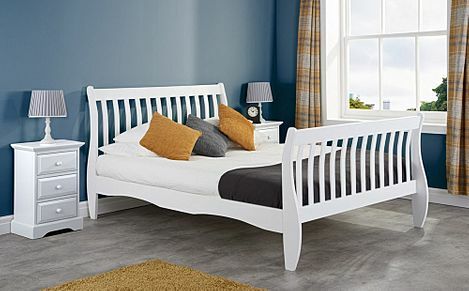 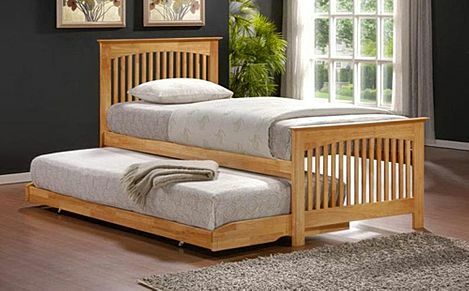 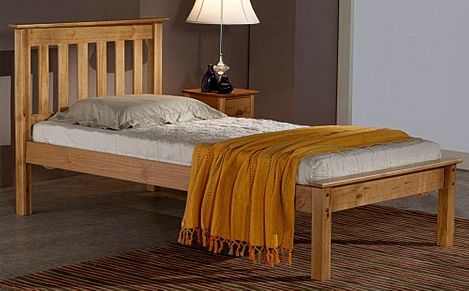 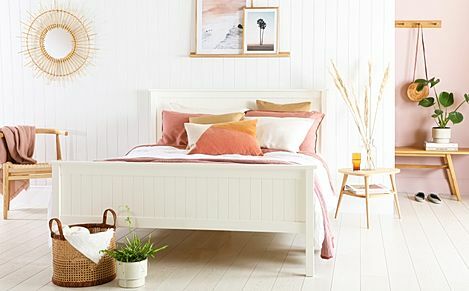 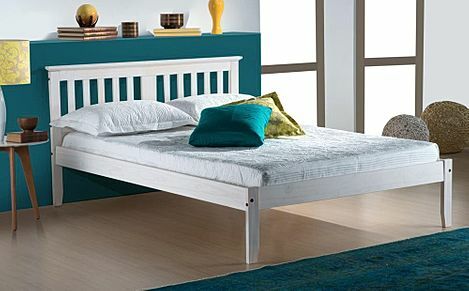 From simple chunky frames to Shaker style and sleigh beds, our range of contemporary wooden beds offers something to suit every bedroom. 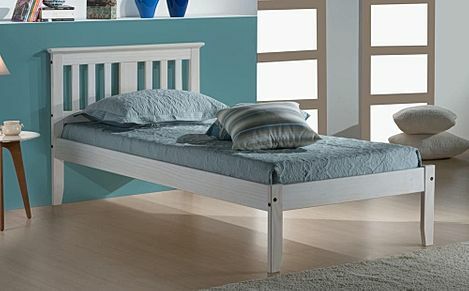 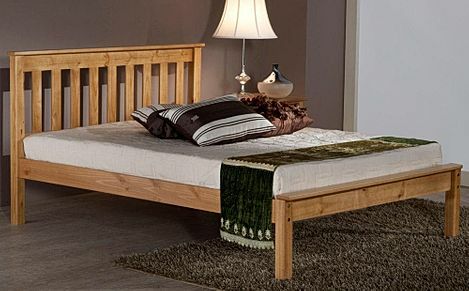 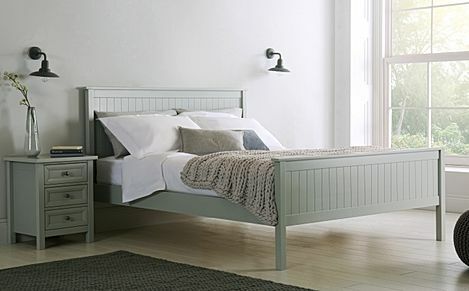 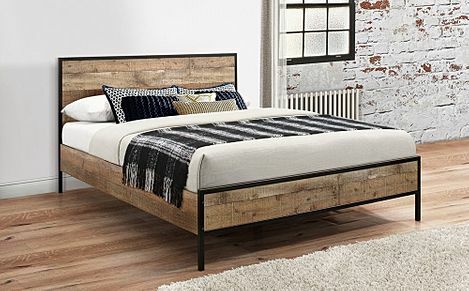 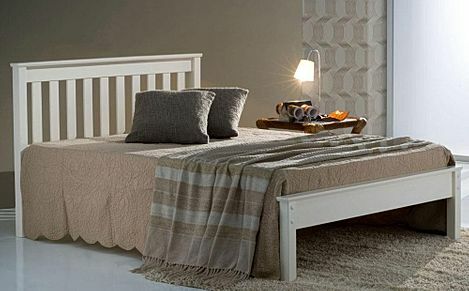 All of our wooden beds have slatted or panelled headboards, and sprung slatted bases for comfort and support. 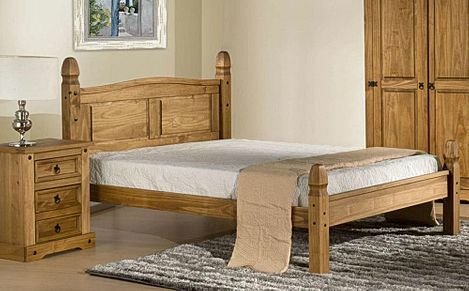 Choose from great value wood veneer in variety of styles or solid wood bases in oak and pine, finished with natural varnish or pure white lacquer. 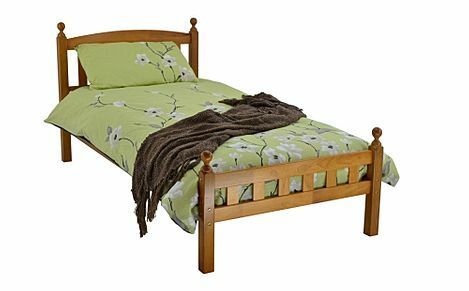 There are sturdy wooden bunk beds for the kids and a selection of wooden adult beds from single to super king size. 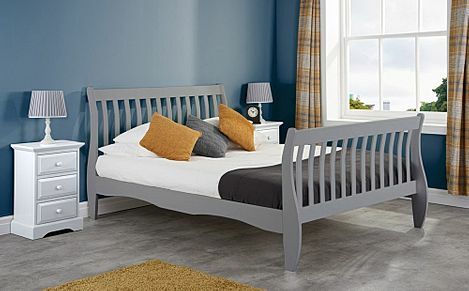 Easy to assemble, all of our wooden beds fit the standard UK mattress sizes, so you have the choice of using your existing mattress or ordering from our extensive range, from pocket sprung to memory foam. 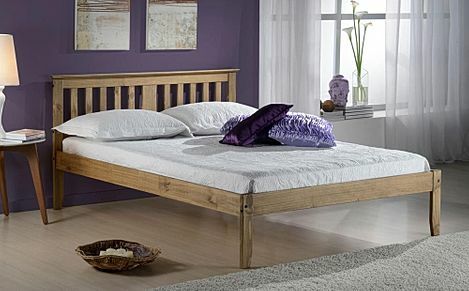 Delivery is free to most of mainland UK, just place your order and we'll take it from there!